It’s been an action packed week for UK politicians and consequently we have seen volatility for sterling exchange rates. Members of Parliament voted against Theresa May’s Brexit plan on Tuesday night but voted in favour of keeping the Prime Minister and the Government in power for the time being. 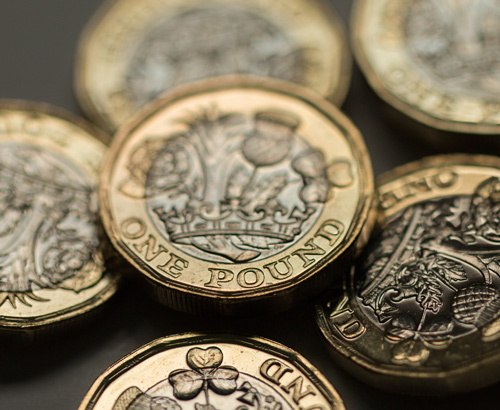 The pound has gained value throughout the week which is a surprise to most people involved within the currency market at present, as further uncertainty has been created and past history tells us uncertainty causes the currency in question to devalue. However many media outlets are now suggesting the likelihood of crashing out of the EU with no deal has decreased as most MPs within the House of Commons have made it clear they will do everything they can to block a no deal Brexit. 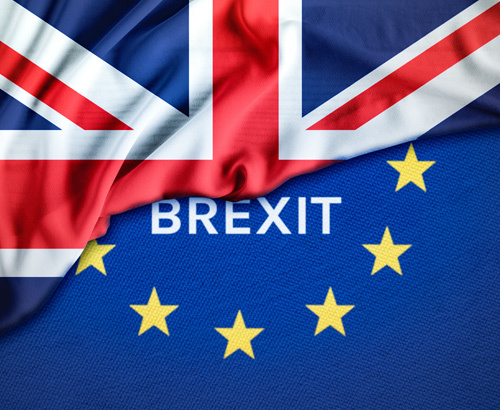 Looking further ahead, UK Prime Minister Theresa May has until Monday to come up with a plan B and this plan could shape the direction of the pound in the months to come. 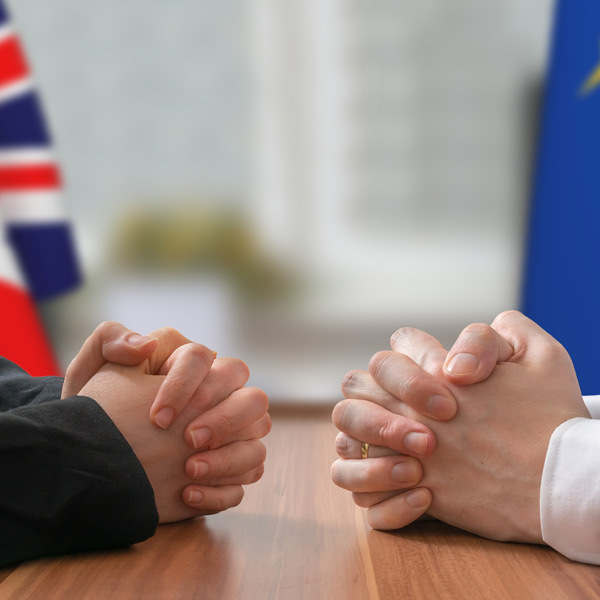 The likelihood is that Article 50 will have to be extended and the Prime Minister will listen to other parties and go back to Brussels and try to negotiate an improved deal. However the Europeans this week have stated that the deal on the table will not be changed therefore all eyes will turn to the Prime Minister when she returns. I’m in agreement with most media stations and believe MPs will block a no deal Brexit however it’s difficult to predict how the Brexit negotiations will move forward. Another referendum or a general election are aso possibilities and would be likely to impact GBP exchange rates significantly. 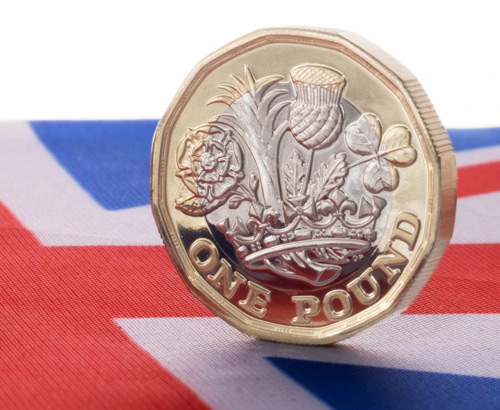 If you are planning a currency transfer in the upcoming months involving sterling and would like to be updated as the events unfold feel free to contact the trading floor today.